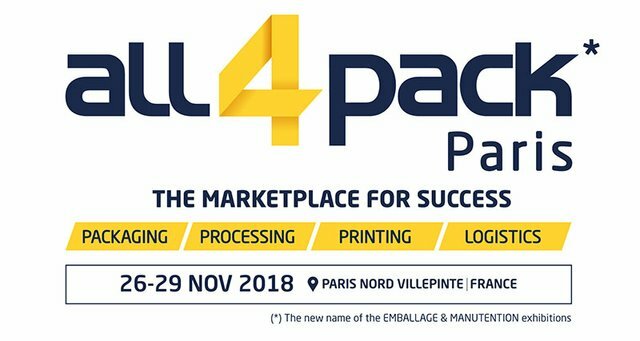 DM PACK is honoured to invite you to ALL4PACK 2018 exhibition that will be held in Paris, from November 26th to 29th. Please come visit us at Booth D 060, HALL 6, where we will be exhibiting some examples of our main machines! Our Export Sales Team will be at disposal to provide you with all the information regarding the packing solutions most suitable for your needs.